LOS ANGELES (March 18, 2015) – Actor PATRICK RAFFERTY gets caught up in the action as Earl on CBS’s action-packed drama series, SCORPION, set to air on Monday, March 30th. Inspired by a true story, SCORPION follows an international team of misfit masterminds who act as the last line of defense against the threats of the modern world. In the episode titled “Crossroads,” Rafferty pops up as Earl, a used car salesman who gets more than he bargains for when he tries to outsmart the geniuses. On the festival circuit, Rafferty delivers a powerful performance in the dramatic short “Soundwaves,” which made its US premiere last month at the Boston Science Fiction Film Festival. In a story about an invention used to criminal ends, Rafferty portrays John, a man dealing with his wife’s kidnapping, who makes an emotional confrontation with harrowing results. Rafferty is also currently co-creating and filming the web series, “Community Disservice,” a suburban satire about good Samaritans gone wild. Rafferty has proven a versatile character actor in both comedy and drama. He has appeared on numerous network television shows, including “Parks and Recreation,” ”Trophy Wife,” “Sam and Cat,” “Community,” “Suburgatory,” “Up All Night,” “House, M.D.,” “Greek” and “Carpoolers” among others. 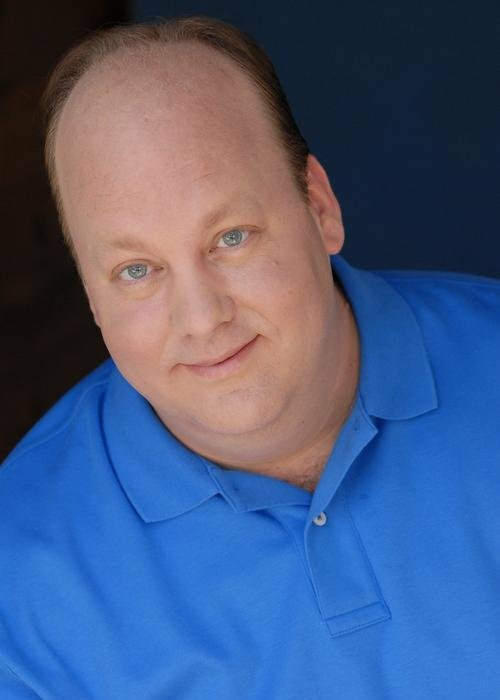 He has also landed on the big screen in several indie film projects, including the feature “The Rockville Slayer.” A Chicago native, Rafferty honed his comedy chops studying and performing improv at the world-famous The Second City before making his way to Hollywood. Patrick Rafferty is represented by Nancy Chaidez and Associates (agent) and Stein Entertainment Group (manager).